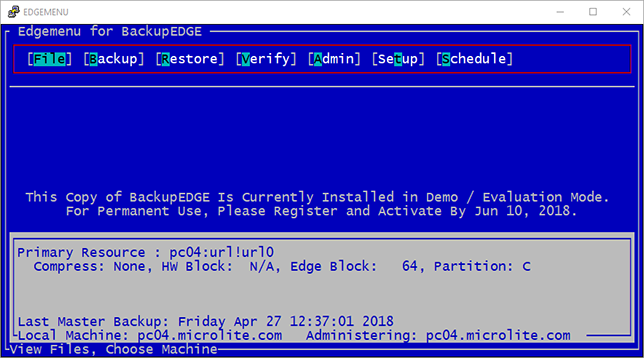 BackupEDGE™ is a high performance, easy to use, fully integrated backup, restore and bare metal disaster recovery software product for Linux® and UNIX® operating systems. including traditional tape drives, Blu-ray Disc™ (BD-RE), DVD and CD writers, tape changers, libraries and autoloaders, and USB and SATA† flash drives, disk drives and cartridges. to the Amazon Simple Storage Service (S3) web storage cloud and many other sites around the world who use the S3 storage API, such as Google Cloud Storage. that allows for very long pathnames, very high compression ratios, ACLs (access control lists), multiple archive verification strategies and highly secure data encryption. in implementing and maintaining backup strategies. combining Date, Time, Domain and Backup Type with Resource Quotas and Retention Times, to allow users to create simple or highly configurable storage strategies. called EDGEMENU. The tri-mode interface runs on the graphical desktop or can be enabled as a web service and run remotely from a Java-equipped web browser. It may also be run in legacy character mode from the character console or from terminals and terminal emulators. Automated disaster recovery (DR) software! RecoverEDGE™ is automated disaster recovery (DR) software allowing complete bare metal recovery after a hardware failure without having to re-install the operating system, configure device drivers, etc. It comes free with the Linux, UnixWare® 7, OpenServer™ 6 and OpenServer 5 versions of BackupEDGE. Linux Versions support UEFI or BIOS-based installations (03.02.00 and later). New Training Video on YouTube! 03.02.02 Build 1 Now Available! See our Newsletter File for additional information. New Amazon S3CLOUD Setup Lessons on our YouTube Channel! Click on our Downloads link to download and install a no-charge 60 day BackupEDGE demo on your own server. Learn more about BackupEDGE 3.x. See What's New in our 3.x product line. Download the Reviewer's Guide to get a quick overview. 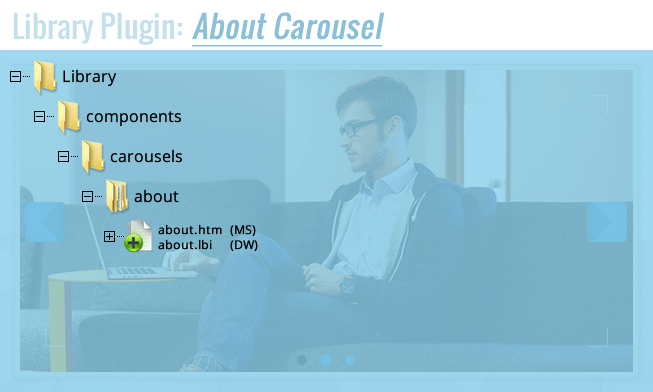 Get the User Guide for all current product information. See our Worldwide Cloud Backups section for more information on inexpensive cloud storage. See our P2V section for information on Server Physical to Virtual Conversion. † P2V via GoToMeeting session only if pre-qualified.